Fujikura MC Putter / Diamond Speeder / MCI Black 60 Coming April! 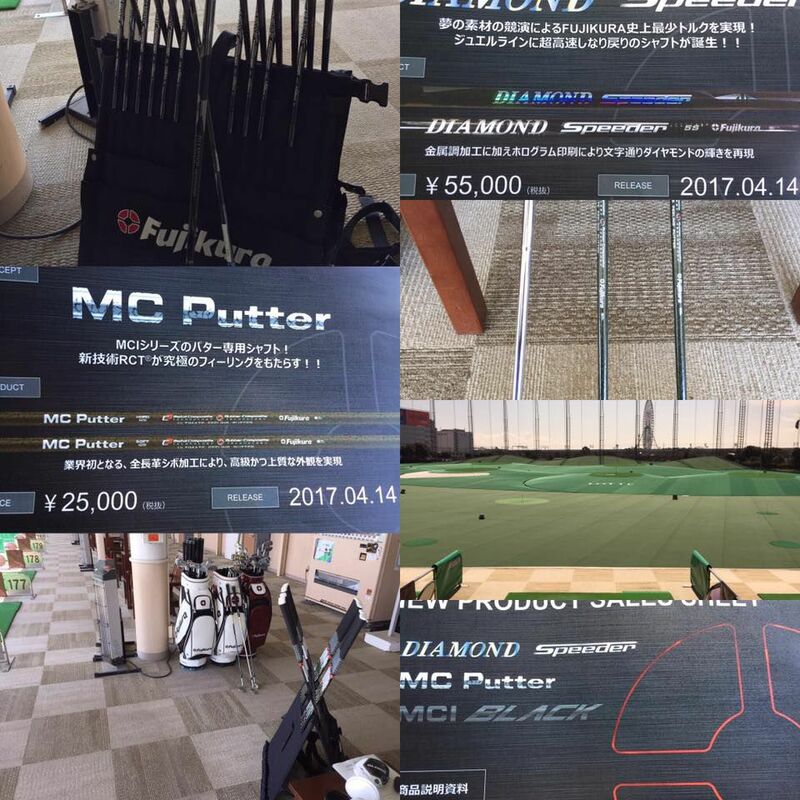 Lots of new products coming in April from Fujikura Shaft co. Let:s start with the Diamond Speeder, this is a high end softer profile design shaft to be sold through Fujikura authorized work shops only in Japan. Next we have the MC Putter shaft there are two types and your choice will depend on the stroke. Retail will be around $250 and release is 4/14. Finally a new weight of MCI Black Shaft. The MCI black is one of the best carbon shafts for irons that money can buy today. One of the gaps in this offering was the availability of a lighter weight version and it appears Fujikura has resolved this, now we are patiently waiting for a heavier 120g version. The new Diamond Speeder, MC Putter Shaft, and MCI Black 60 will be out mid April 2017 and available for Pre-Order in the TSG ProShop! © 2018 TourSpecGolf - All Rights Reserved.